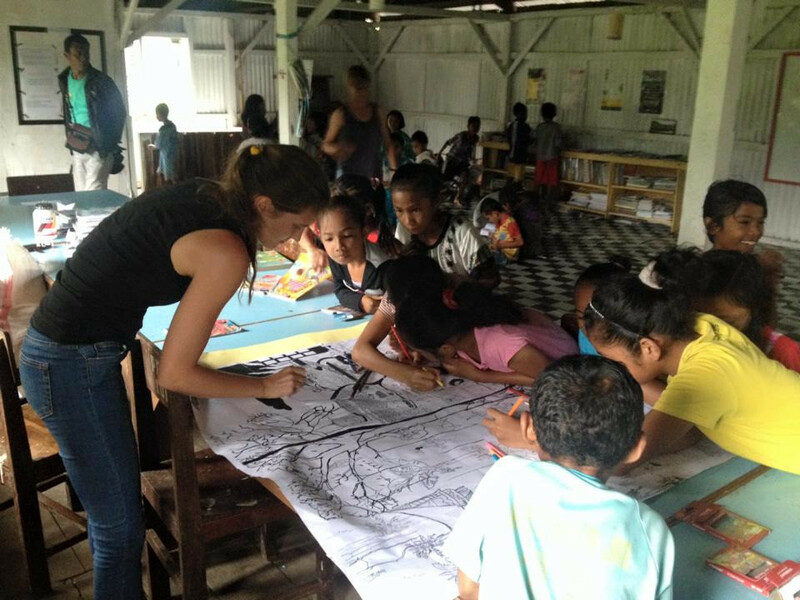 Children learn with a tourist in the Independent Teenagers Community base camp. Elementary and junior high school students are encouraged to participate in the activities, which include learning the English language and waste recycling workshops. Take, a tourist from Japan, plants rice along with residents in a paddy. A tourist sorts coffee beans along with.. Read More.. 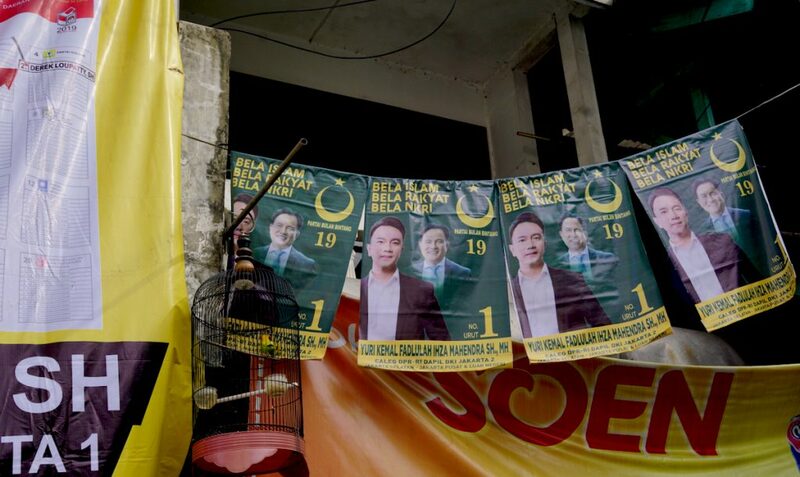 LEGISLATIVE CANDIDATEST’ POSTERS IN JAKARTA, MARCH 2019 (PHOTO: LIAM GAMMON) In a recent op-ed, the acclaimed Indonesian novelist Eka Kurniawan announced that, whatever the outcome of the upcoming Indonesian national election, “the Islamists have won.” Chief among their victories was President Joko Widodo’s decision to include Ma’ruf Amin as his running mate, a religious cleric with.. Read More..
Indonesia’s largest Islamic organisation, Nahdlatul Ulama (NU), has urgedMuslims to refrain from using the word kafir (infidels) when referring to non-Muslims. In the world’s most populous Muslim majority, this decision in NU’s recent national meeting has triggered public debate all over social and mass media. As a religious studies expert whose research covers interfaith dialogue, tolerance and religious.. Read More.. The Jakarta Post18 Mar 2019M. Taufiqurrahman JP/M. Taufiqurrahman Yee-haw: American ethnomusicologist Andrew Weintraub (center), the lead singer and guitarist of Pittsburgh-based dangdut tribute band the Dangdut Cowboys, converses with fellow band members before kicking off their performance at American cultural center @america on Saturday. It is easy to see why Pittsburgh University ethnomusicology professor Andrew.. Read More..